Electrical Safety Inspections-- For Your Safety. As Recommended by Consumer Reports Magazine, August 2001 issue. 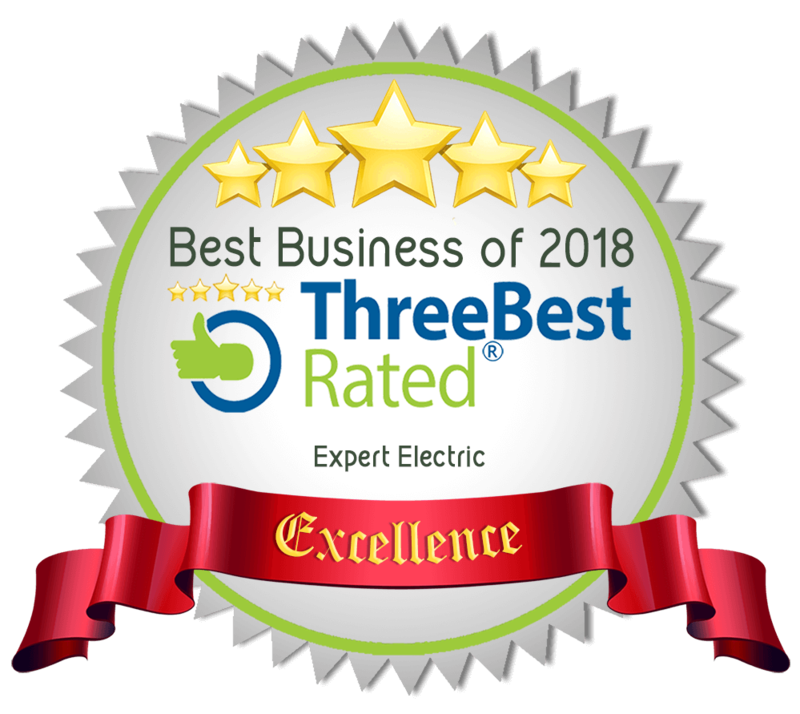 One electrical safety inspection of your home by a highly qualified electrician.